Do you know how local SEO services can help you grow your home improvement business? Home improvement isn’t an online-only line of business – it’s something that needs to be done in person. However, that doesn’t mean that you don’t need local SEO services for your site. With these services, you’ll be able to connect with the clients who are really looking for your help. 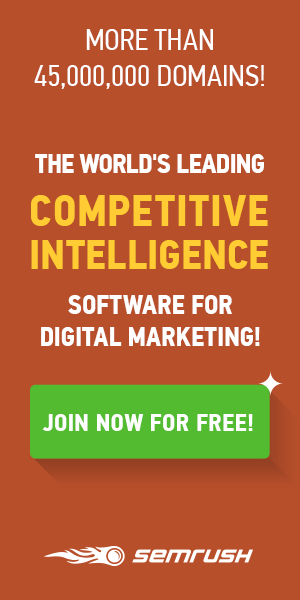 Ready to grow your business faster and get the clients you want? Then you’ll want to keep reading. Local SEO services have become essential for success in all kinds of different business. That means home improvement companies, too! But what is local SEO and why is it so important? Local SEO refers to providing results in a Google search that are related to where the searcher is at. For example, if someone searches for home improvement companies, some of their top results will be the businesses near them that have invested in local SEO services so their site will appear first. This type of SEO has grown recently because so many people now search for goods and services using a smartphone or tablet. It’s similar to other types of SEO, but has its own unique differences and uses. Now, let’s take a look at why local SEO services are so important for your business. The days when people looked to newspaper ads or word-of-mouth advice to find businesses to work with are all but gone. Today, the vast majority of customers are searching online – don’t you want them to be able to find you? With local SEO, your business gets in front of the eyes of customers who are looking for exactly what you have to offer. They’re already searching for the services you provide, so it’s just a matter of making sure that they actually find you. Local search ensures those customers will be able to find your phone number and address, as well as any other information they need to have about you. Smartphones and tablets are quickly replacing laptops and desktops as the top way to search, and that trend is not going to reverse. The longer you wait to invest in local SEO, the more valuable business you’re going to miss out on. Local SEO services can do a ton of useful things for your business – let’s take a look at some of the top one. These services will help you choose the perfect keywords to reach your customers, and put them in multiple listings so they’ll be more effective. A great way to improve local SEO is to get your business featured in other publications. Maybe your town has a local online newspaper or magazine where you can get covered. There might even be a prominent local blogger who will feature your home improvement company. For example, a business like Holland Homes might get featured on a blog about home decorating. 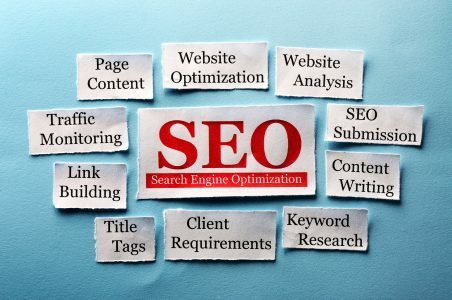 SEO services can work to help you make those connections, which you’ll want to foster over time. The more well-connected you are, the more features you can get, which translates to more customers finding your company. As a business, you’ll want to have as many links back to your website from reputable sources as possible. The better these links are – and the more of them you have – the easier it is for customers to find you. Being well-connected is also essential to getting these links. Work to make connections with other local businesses and organizations that might feature a link back to your site, and see how many new customers you get. You don’t just need a good strategy for links from other businesses, but you’ll also need a network of internal links on your own site. Local SEO services will help you do this strategically, so Google will rank your company higher. A local keyword related to your company’s location is very effective in the title tag of a post on your site. Not sure how to do this on your own? Don’t worry – SEO services can help. It’s important that you claim your Google My Business page and optimize it for maximum success. This is a really easy step that can get you a lot more attention from potential customers. In order to be on Google My Business, your company needs a physical location. If you have that, you’re good to go. To optimize the page, be sure to add your company contact info, some pictures, the right category, and your hours of operation. There are many other sites where you should have a profile for your local business, too. Get on review sites like Yelp and Google+ as soon as possible. The reviews you gain here will also help new customers make the decision to choose you, since many searchers trust online reviews. If your home improvement company has more than one location, you’ll want to optimize for each specific location individually. This can be time-consuming, which is why you’ll want SEO services on your side. 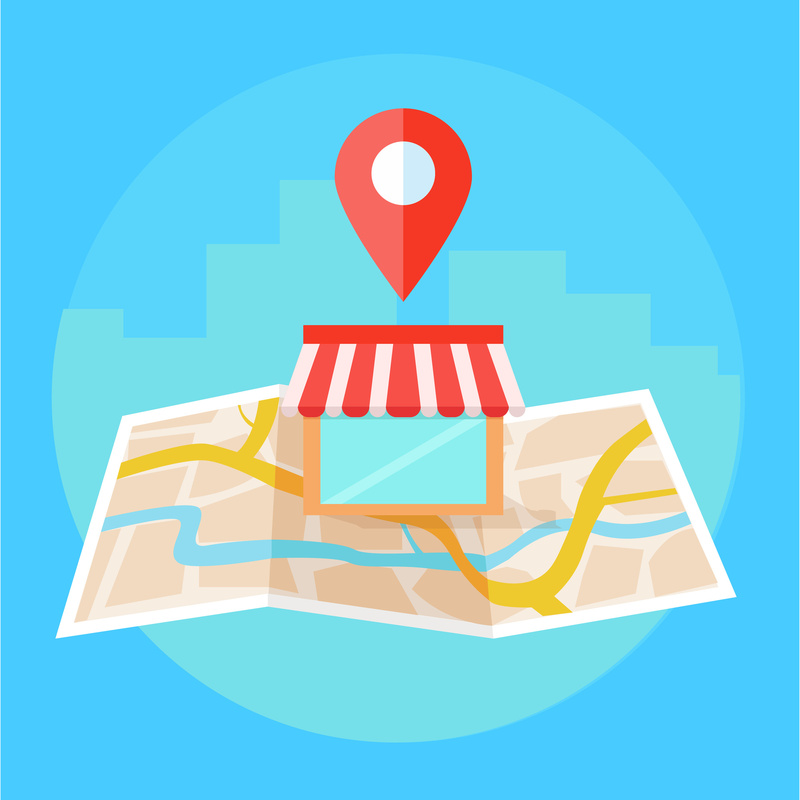 Make sure that Google knows exactly which locations your company services so that your customers can know too. All the information you use for your local SEO needs to be accurate or genuine. 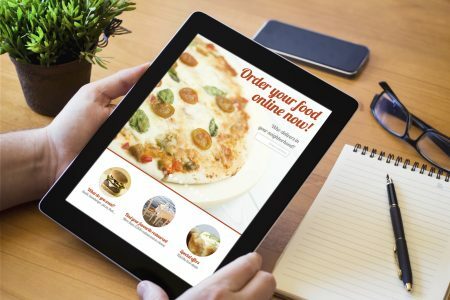 Potential customers will quickly be able to tell if you’re exaggerating certain information, or using photos that aren’t really of your company. If you don’t start using local SEO, you can be sure that your competitors will. Don’t let them win – start using SEO services that can help you create a winning strategy. To get started, try our free SEO reputation management auditor here.